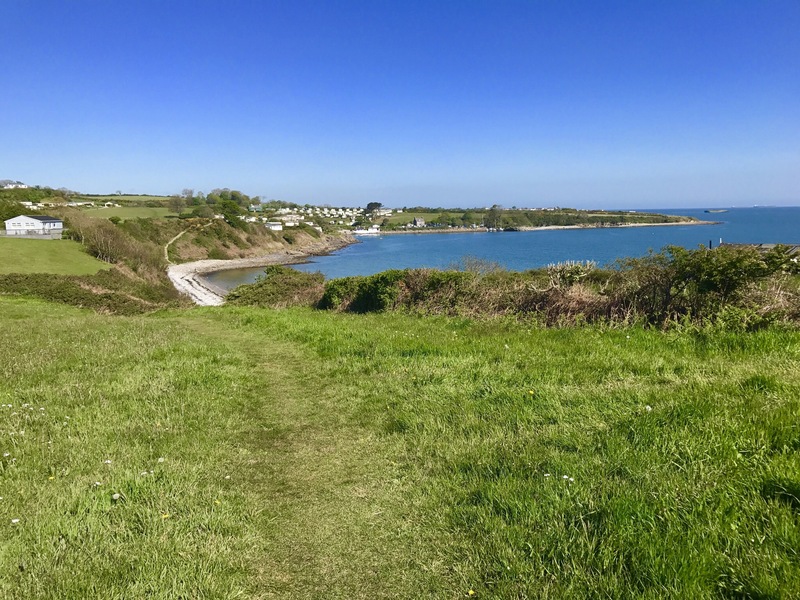 One of the best sections of the Coastal path on Anglesey from the lovely village of Moelfre to Red Wharf Bay and it’s easy to park do using public transport. 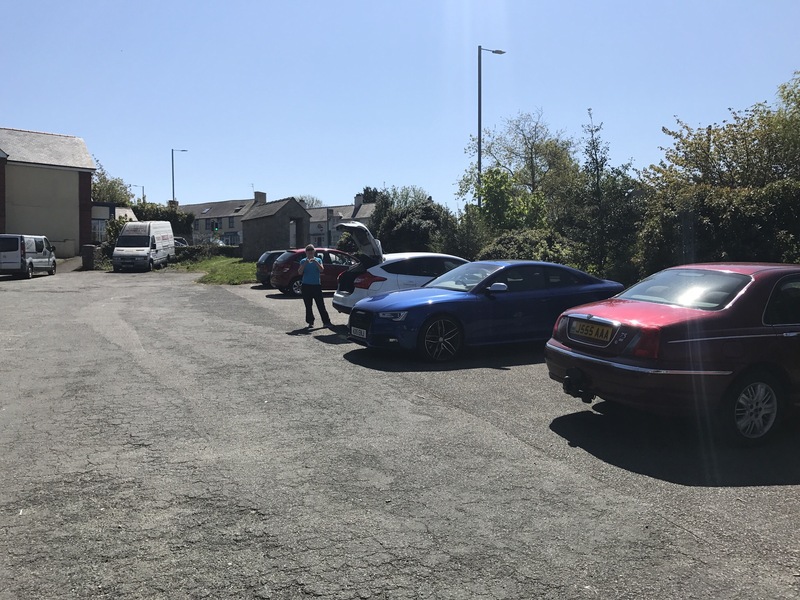 Park at Pentreath ( see picture below) and get the bus for Almwch. 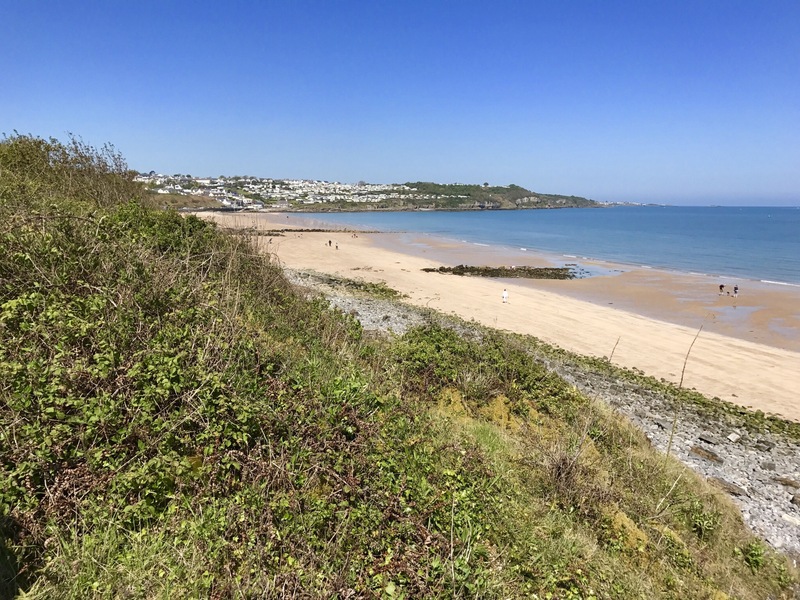 It takes about 20 minutes before you reach Moelfre where the walk starts. 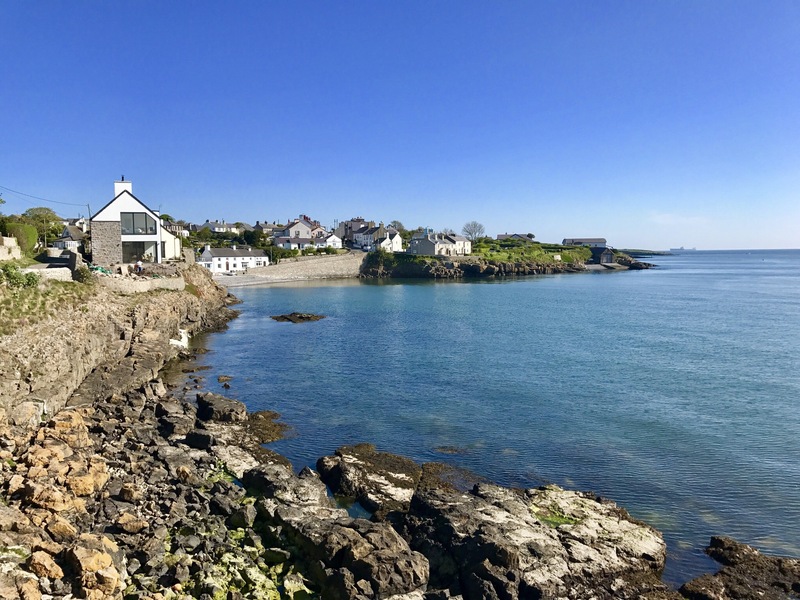 On arrival at Moelfre just walk down to the sea front. Following the path is easy and it’s well signposted from the main road right next to Anne’s Pantry. Stop and have a drink as it’s lovely. 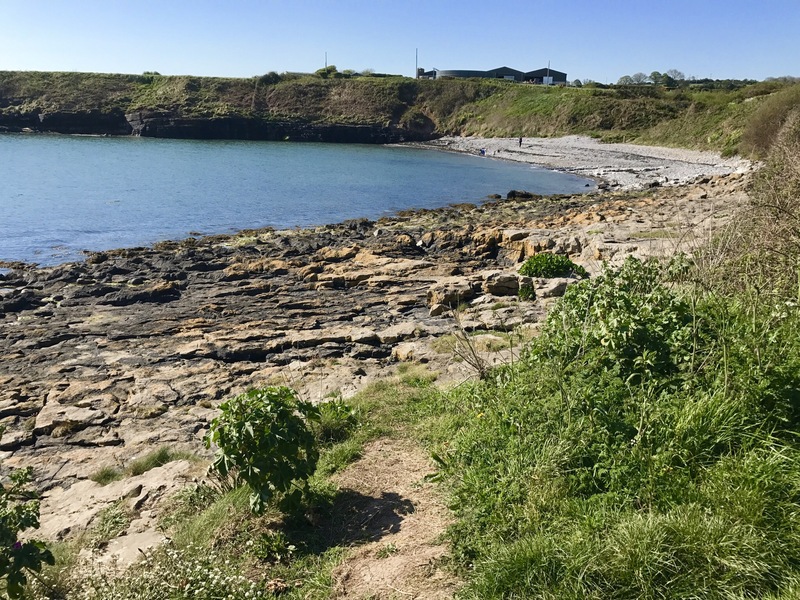 It’s a lovely section up near Moelfre with great little bays. The path you crosswas some lovely Beach and one is Treath Bychan. 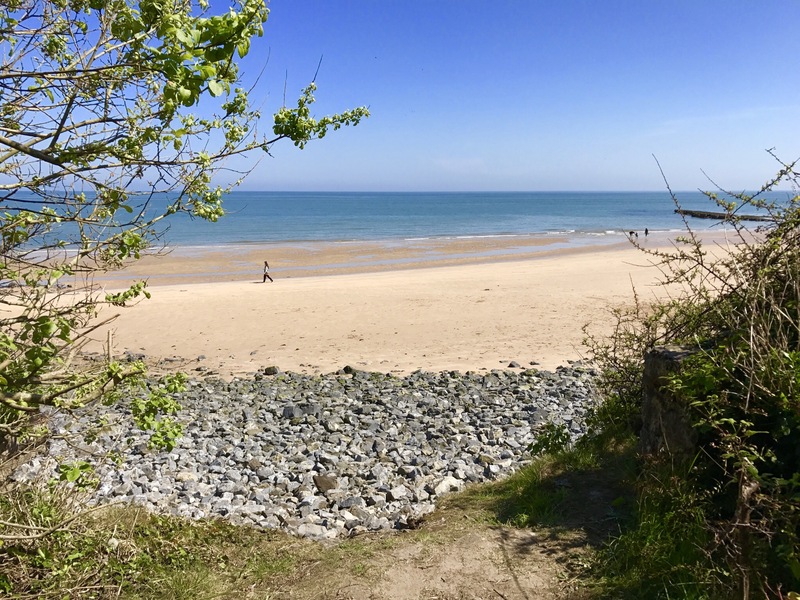 Following the path towards Benlech you walk along Borth Wen which is astunning cliff walk. 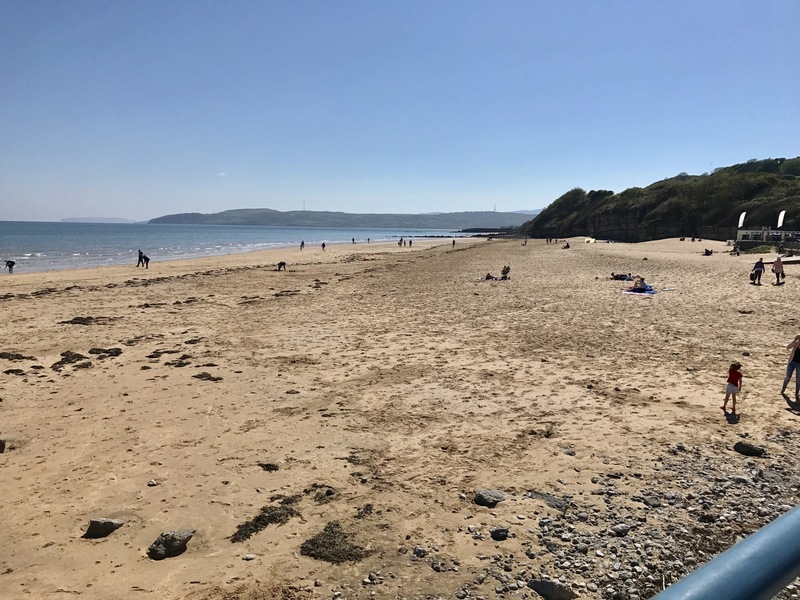 Benlech has a wonderful safe beach that is ideal for families. 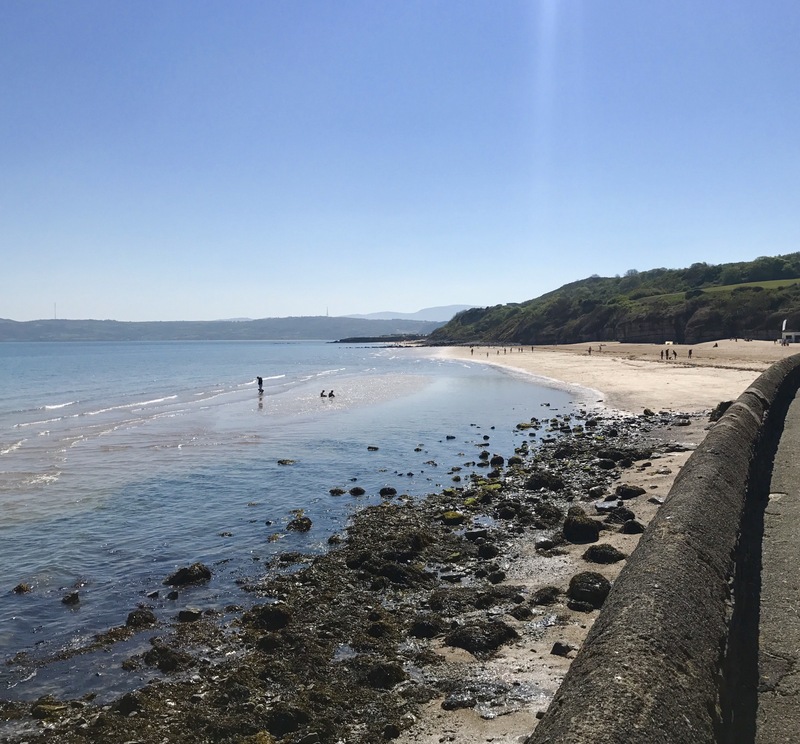 There are toilets and a few cafes on the path and a lovely ice cream hut! 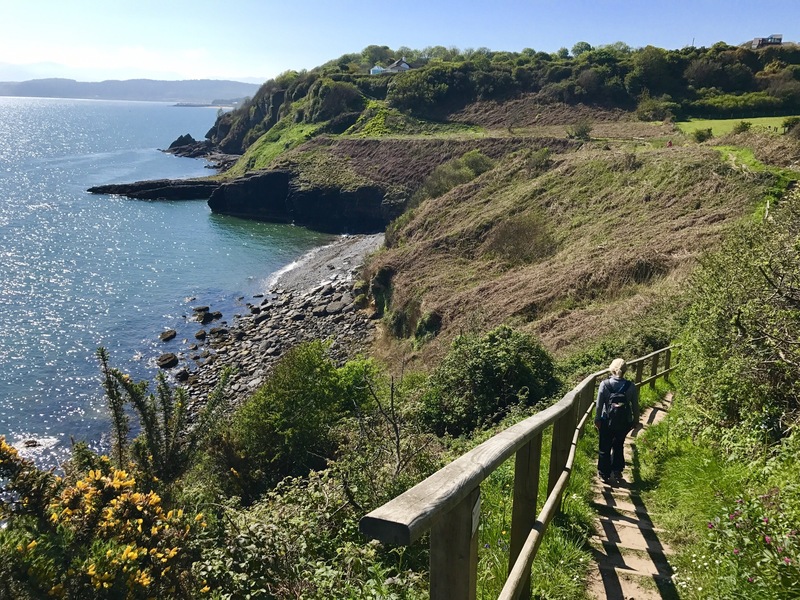 The path hugs the shoreline offering beautiful views back over Benlech, before crossing the St David’s Catavan Holiday Park and dropping into Red Wharf Bay and the Ship Inn. 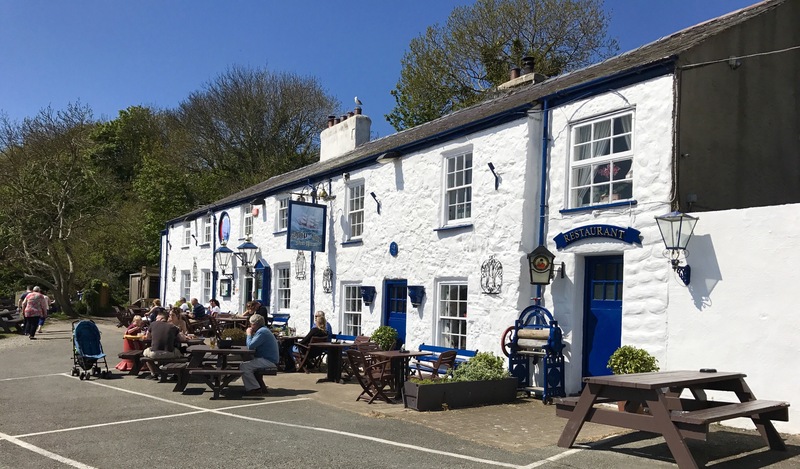 The ship in is a great place to stop and have a drink or bite to eat. It’s a lovely setting over the bay. 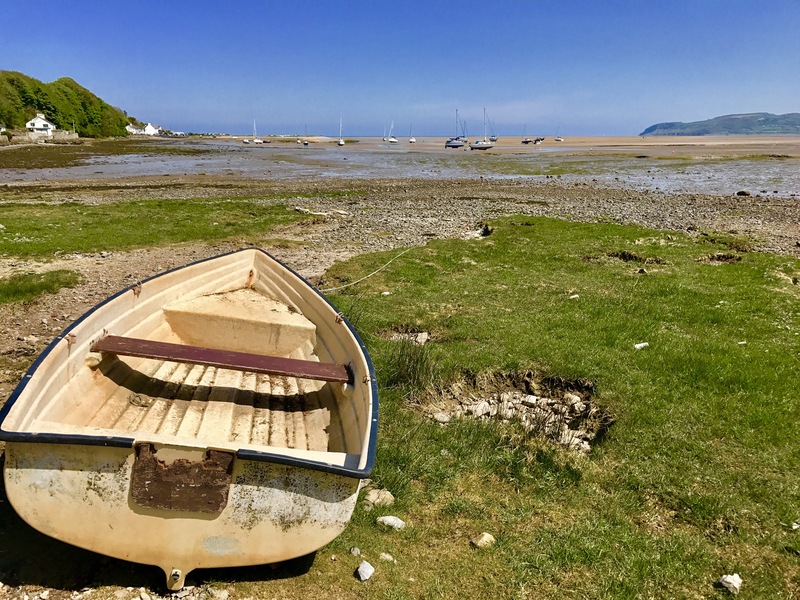 After leaving the Ship Inn the path hugs the shore of Red Wharf Bay. 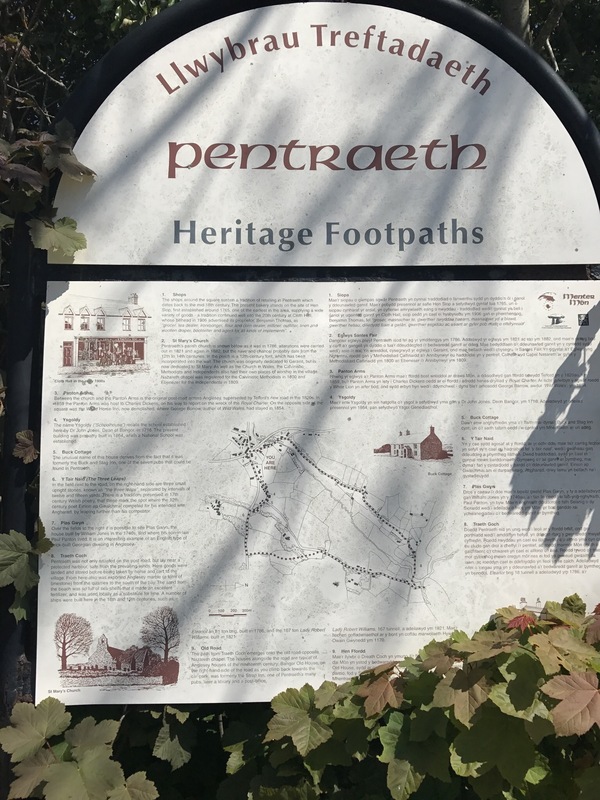 Follow the path until you see the footpath sign back to Pentraeth which is about a mile to return to the car park.